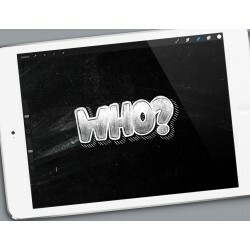 In this download you'll get my chalk brushes for the procreate app. 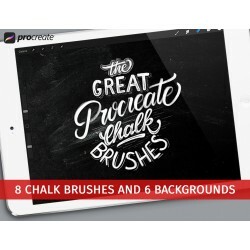 Included are 8 different chalk brushes. 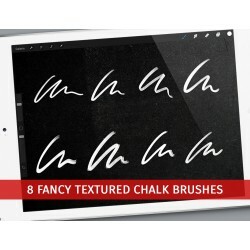 These brushes are developed out of real chalk strokes on my chalkboard. 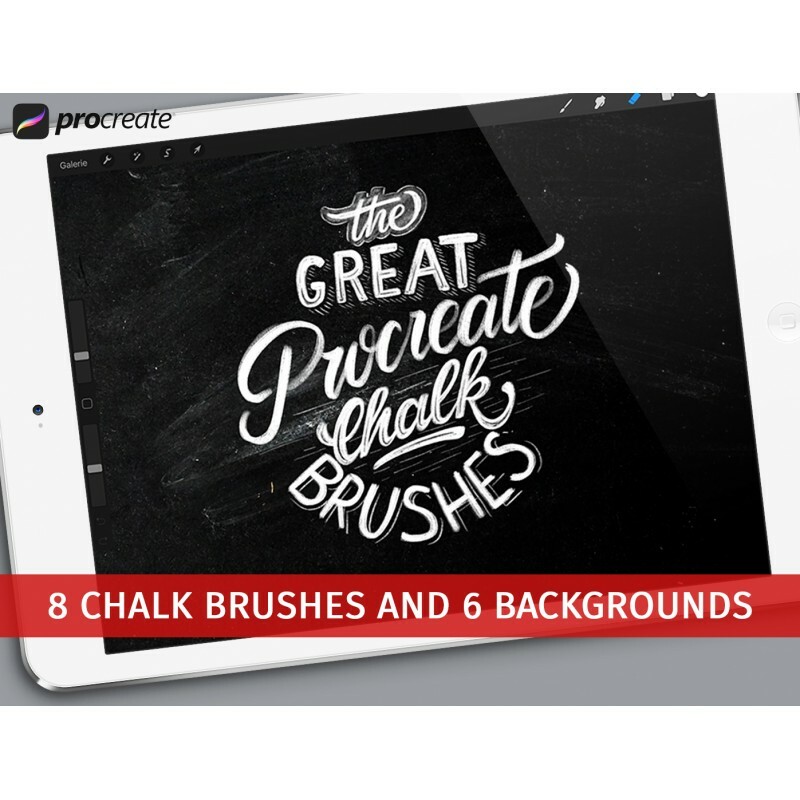 All brushes are pressure sensitive and by adjusting different occupacies you'll get a real chalk feeling on your iPad Pro. 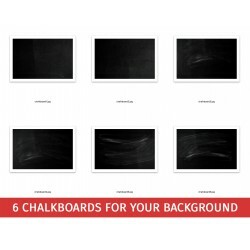 Also you'll get 6 chalk background pictures to set as your background for your chalkboard letterings. With the download you'll get a .zip folder. In this folder there are the brushes and a short installation guide. In the textfile I'll add a link to download the chalkboard backgrounds. This file was too big for the server at the store. Have fun. 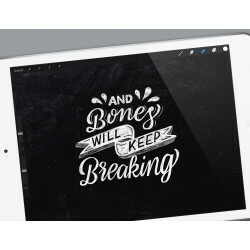 Attention: The brushes are only for the procreate app on an iPadPro.